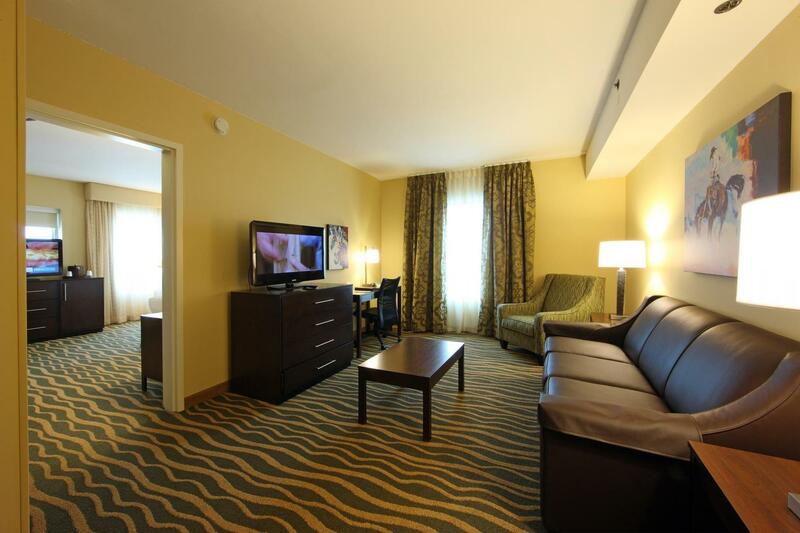 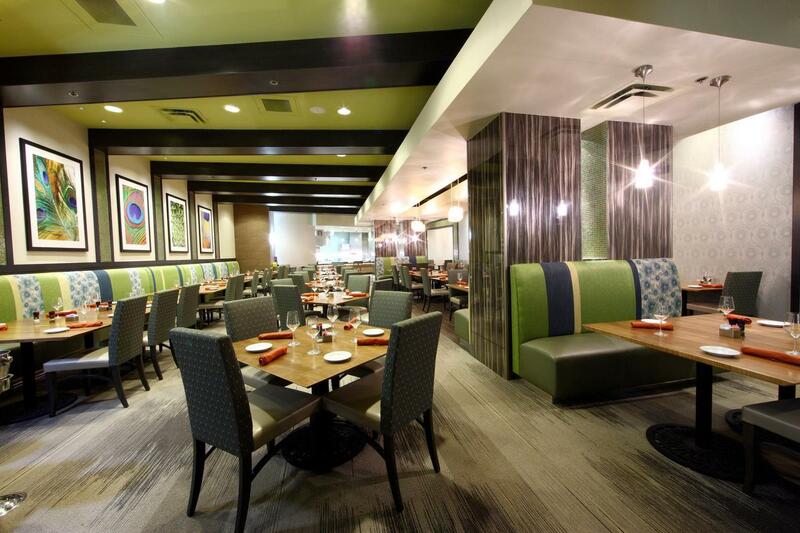 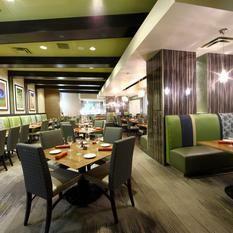 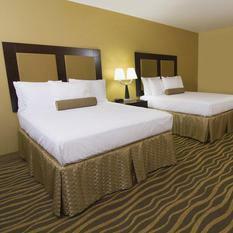 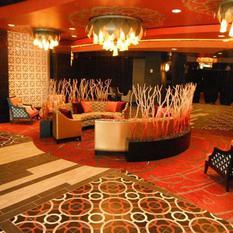 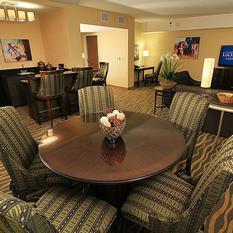 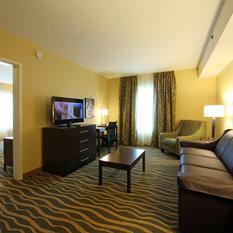 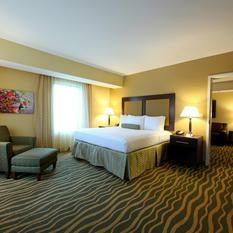 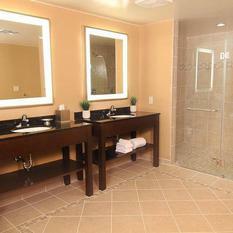 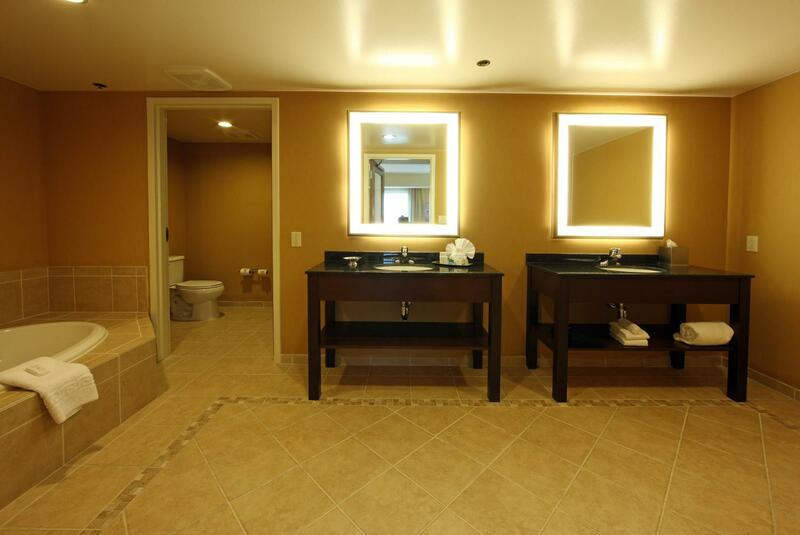 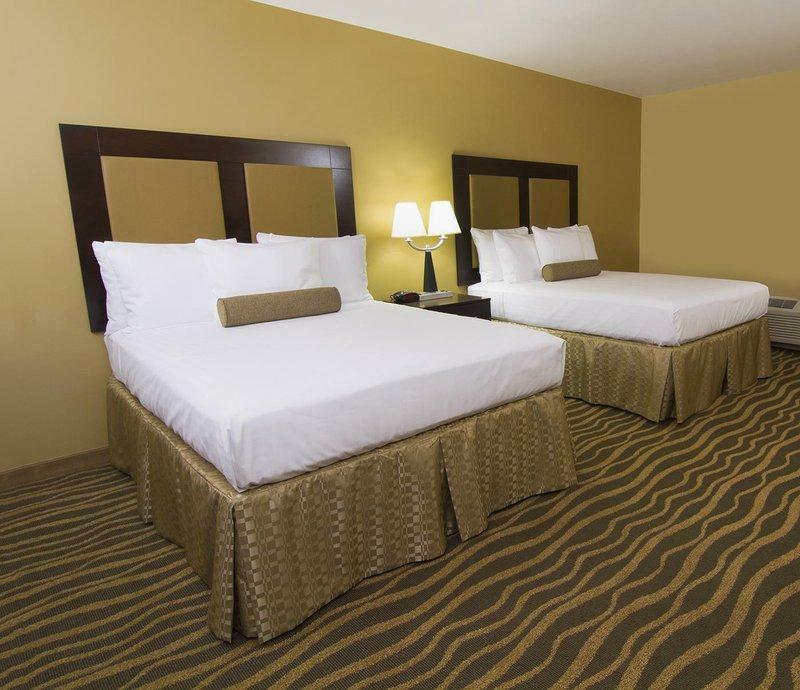 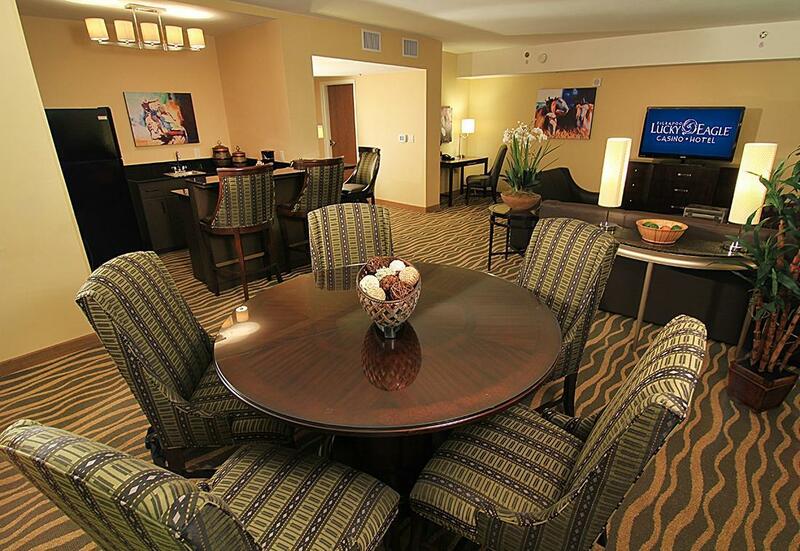 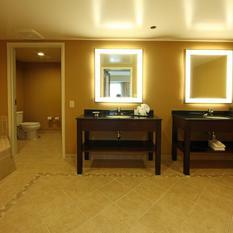 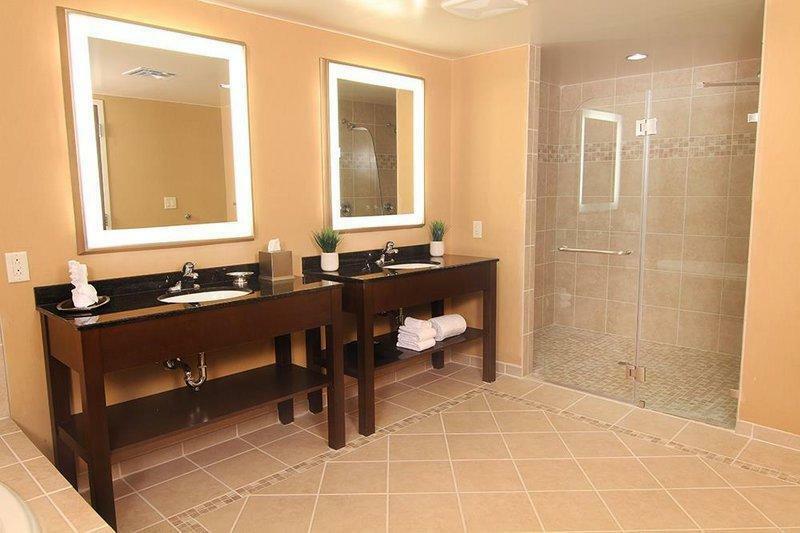 Stay at the center of it all in our full-service destination hotel! 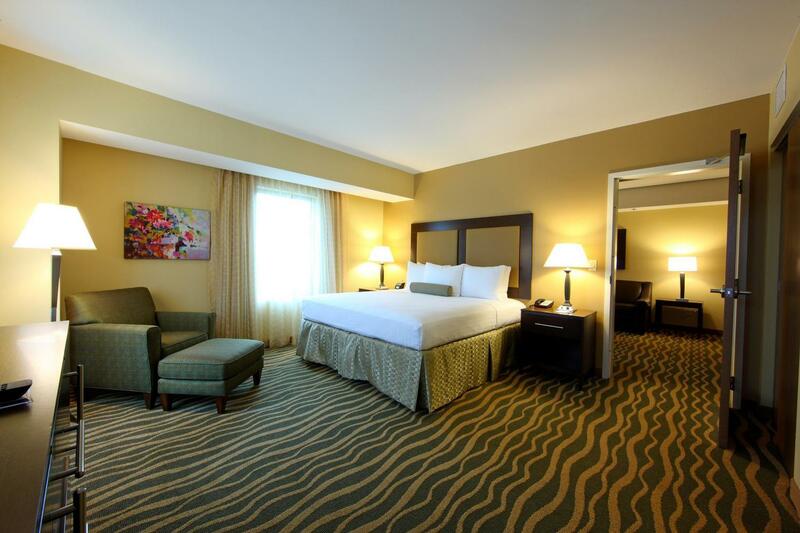 Reserve your stay with us and select from 249 well-appointed, spacious suites and guest rooms with views of the Rio Grande and our surrounding South Texas landscape. 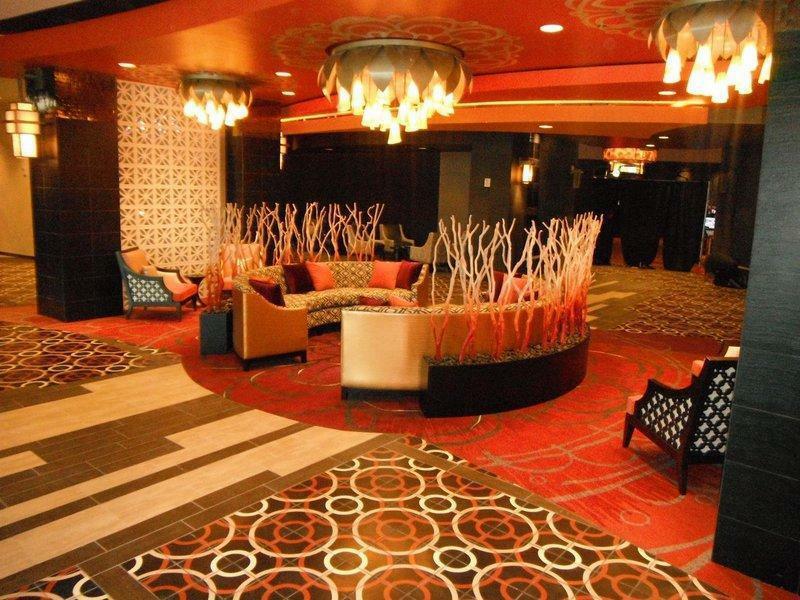 Take a break from the action and enjoy a refreshing drink at the Lobby Bar, grab a bite at Mezquite, find a treasure at the gift shop or relax by the pool. 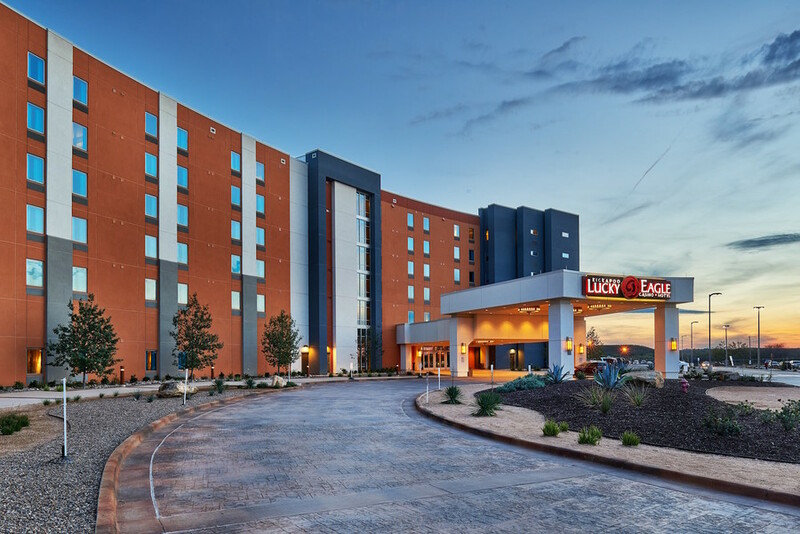 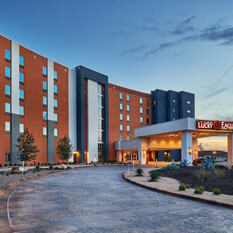 Staying at Lucky Eagle Hotel means you'll be only steps away from your favorite games, entertainment, dining, nightlife and more, all without worrying about the drive home.